hd00:18Detailed macro - watch mechanism movement, closeup, only moving spring in focus. hd00:10Steel parts of the transmission Engine repair close up. Service center or warehouse of spare parts. 4k00:06Valves at gas plant. Valves on pipes. Liquid gas factory. 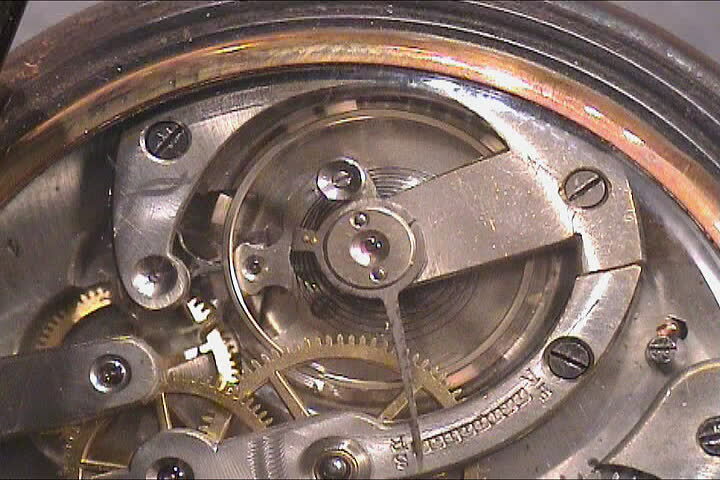 hd00:15The timing of the clock mechanism.